Want to share your level with others? Want to try out levels others have made? Check out the Mario Editor Showcase! What is the different between this level editor and the other ones you make? (12-03-2017, 02:48 AM)Auction Lemon What is the different between this level editor and the other ones you make? 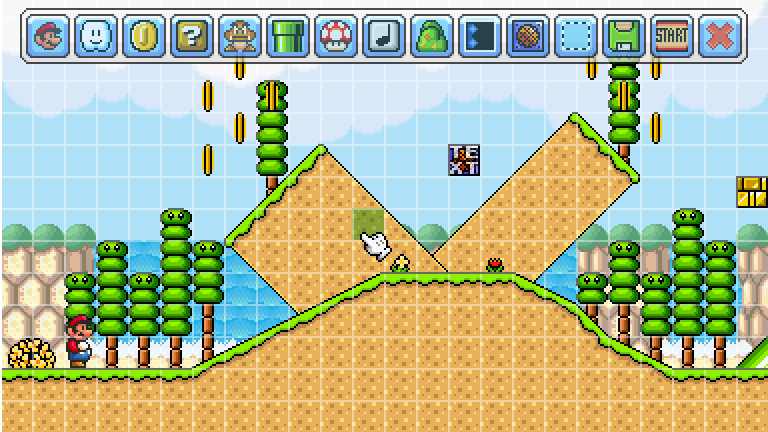 Mario Editor is my newest level editor. How do you make games so expansive so fast? It's impressive. I'll have to check this one out.